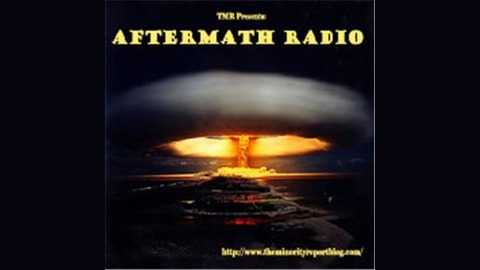 Aftermath Radio Each week the bloggers who bring you The Minority Report Blog and Prepper Chimp will round-up the top stories making the news and provide you with in-depth analysis along with their own brand of humor. Expect the unexpected as crew from TMR talk amongst themselves, take your calls, and host special guests. 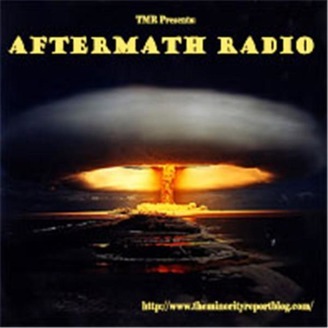 Host Johnny Kempen broadcasts live from the wilds of Alaska about all things gun related. Call in using +1 (213) 943-3444 when the show is live every Friday at 6pm Pacific/ 9pm Eastern to ask questions and participate in the show. Call in and participate!